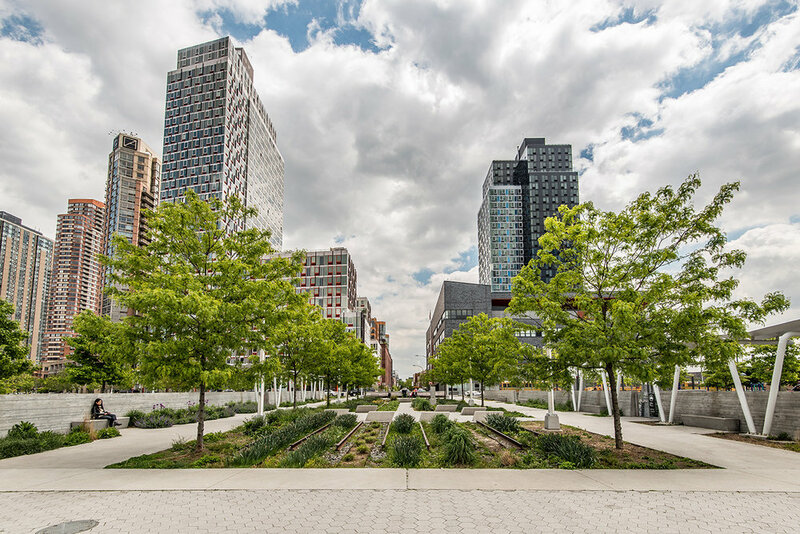 Long Island City is a diverse cultural and commercial hub with a thriving community of artists and commerce. Its landscape is a mosaic of sprawling high-rises and natural, waterside enclaves of parks and greenery. 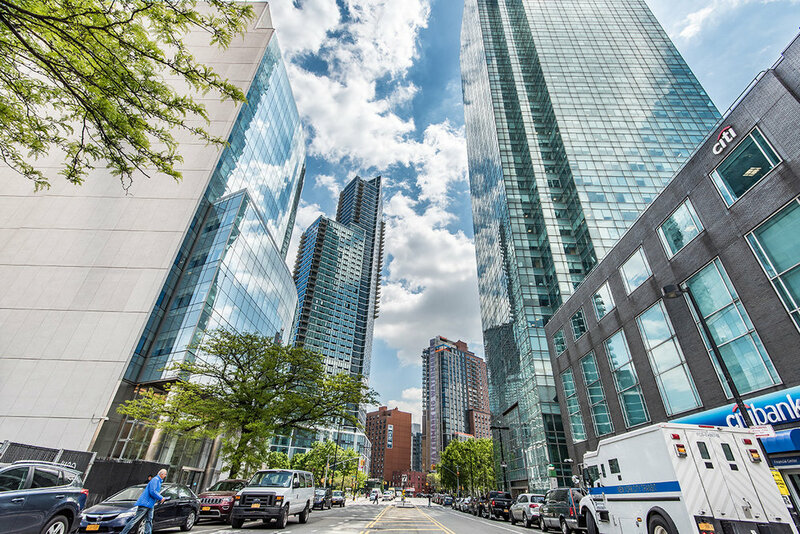 Highly accessible and abundantly convenient, Long Island City is minutes away from midtown Manhattan and offers sweeping views of the Manhattan skyline. 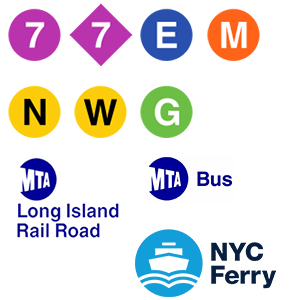 Public transportation is plentiful in Long Island City, with 7 different subway lines, numerous bus routes, the Long Island Railroad (LIRR), and the East River Ferry servicing this area. 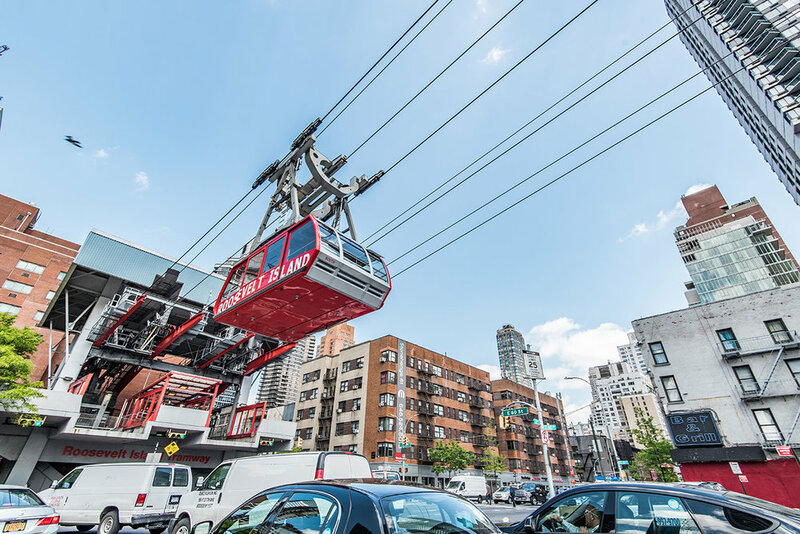 Travel by motor vehicle is convenient, with 2 major interstate highways offering easy through-way to Eastern Long Island, the neighboring boroughs and surrounding states. 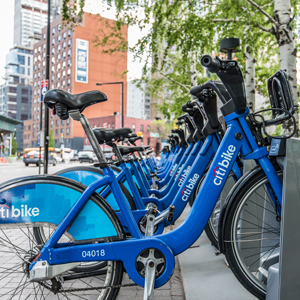 Weekend cyclists can effortlessly enjoy the Queens waterfront by renting a Citibike from a nearby station. 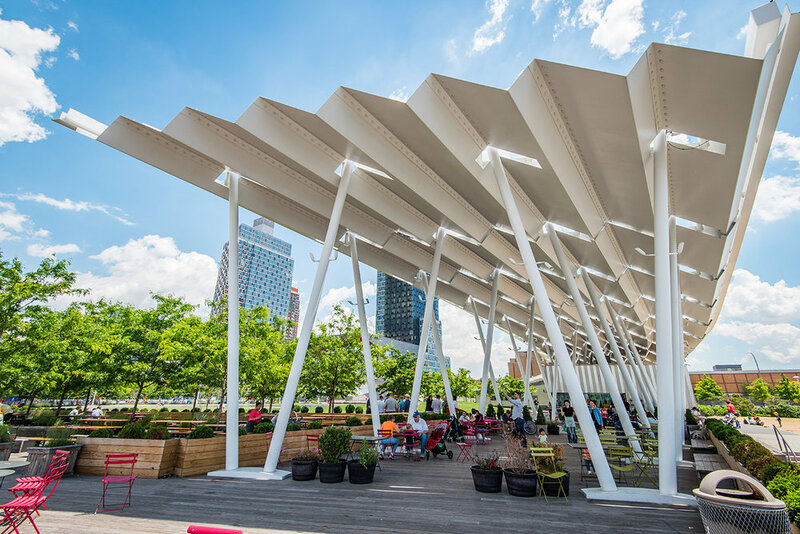 Waterfront park that offers L.I.C. dwellers natural respite from their urban lifestyle. 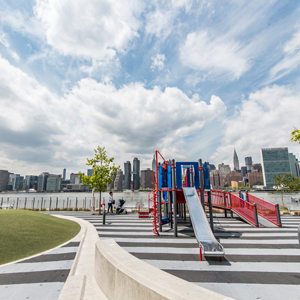 12 acres of riverside recreational space with a dramatic panoramic view of the Manhattan Skyline. 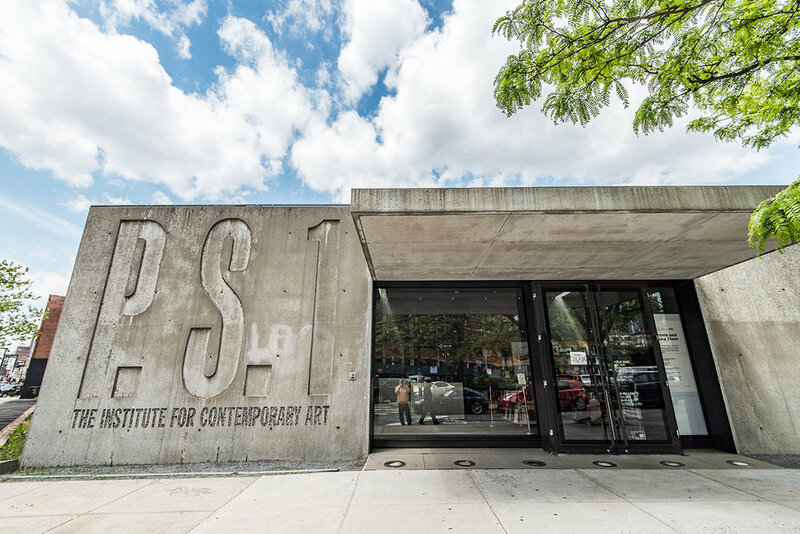 Museum featuring one of the largest contemporary art collections in the United States. 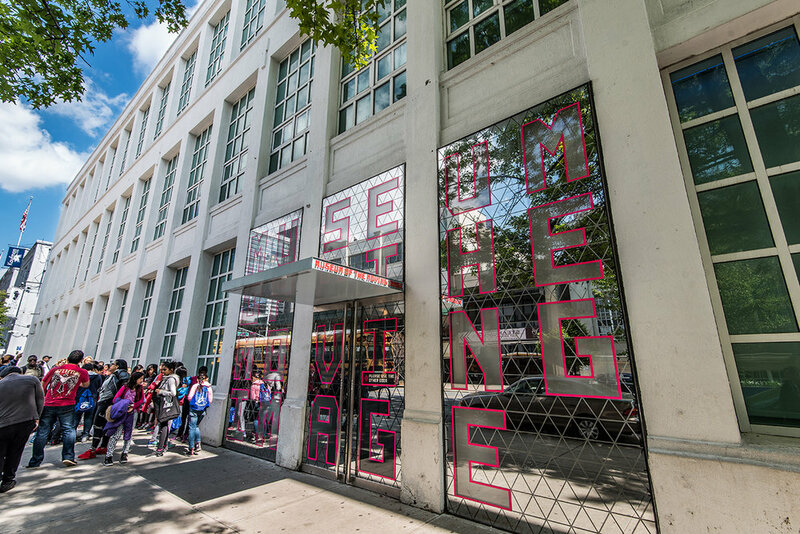 Historic movie studio in Long Island City featuring NYC's only backlot. 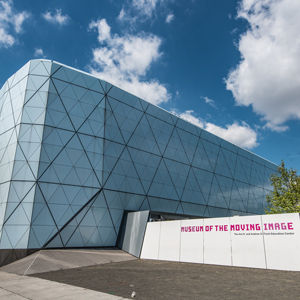 Museum dedicated to art and history of film, television, and digital media. 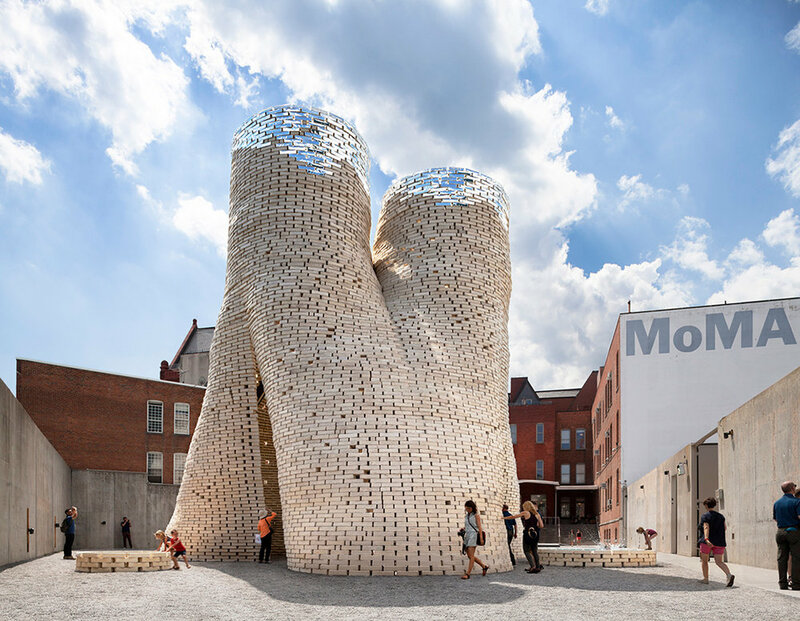 Museum showcasing the eclectic works of Isamu Noguchi.